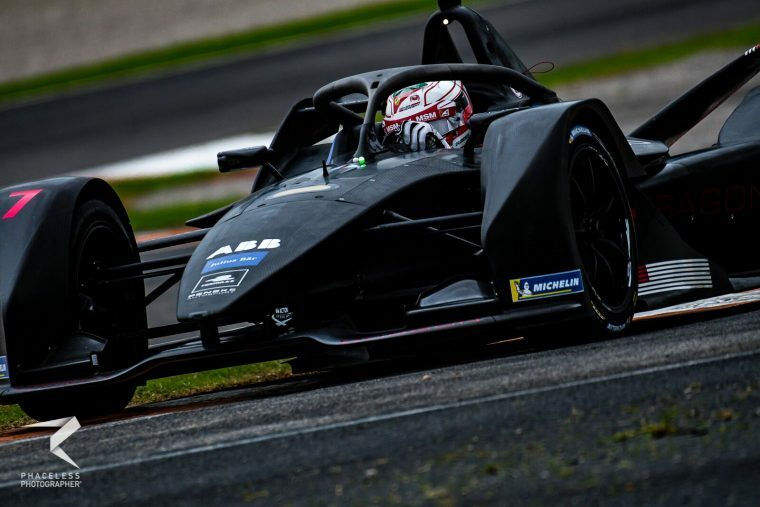 The official Formula E rookie test will once again take place at the Circuit International Automobile Moulay El Hassan in Marrakesh, a day after the second round of season five of the ABB Formula E Championship. 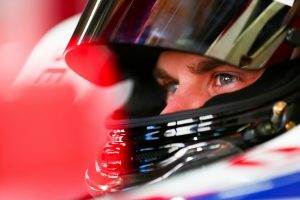 Each of the 11 teams will field two drivers for the test, with drivers who currently do not hold an eLicence eligible to participate. Here is a team-by-team rundown of who will be in action in Marrakesh. 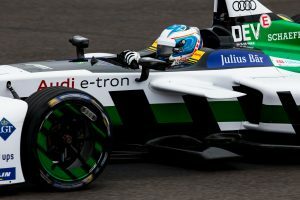 Müller returns to the Formula E rookie test as the current lap record holder from his outing for Audi Sport ABT Schaeffler last season. 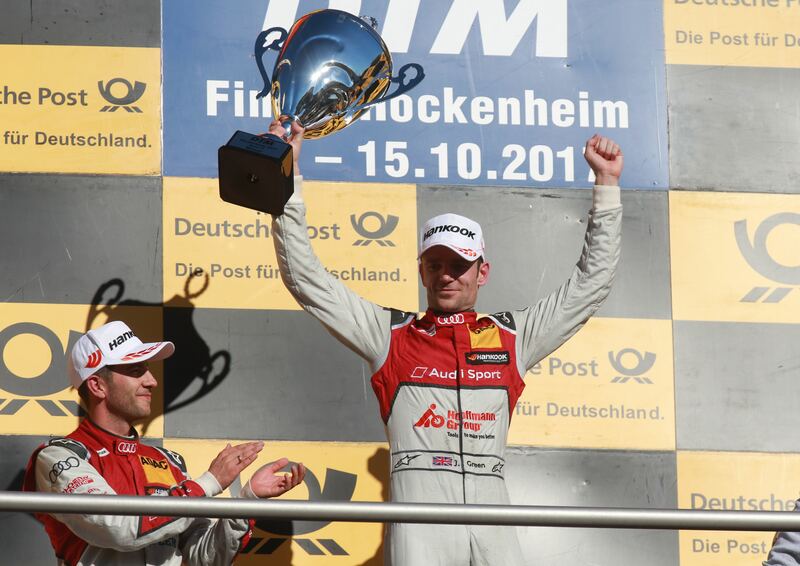 The DTM racer will enjoy his second outing for the German team and will look to top the times once again. Green has been handed his first taste of Formula E machinery by Audi, the team for which he competes in DTM. 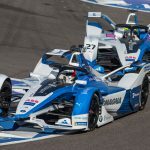 Spengler will be at the wheel for Andretti for a second time following his outing in Marrakesh last year. 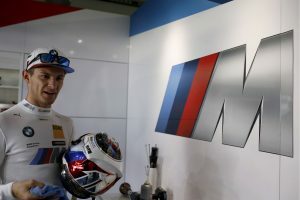 The BMW driver had previously been under consideration for a race drive with BMW i Andretti for season five, but lost out to Alexander Sims. Two-time DTM champion Wittmann will experience all-electric power for the first time when he gets behind the wheel of the BMW IFE.18 in Marrakesh, following on from his fourth top five championship finish in five years with the German marque. 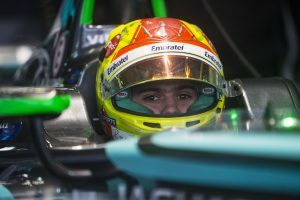 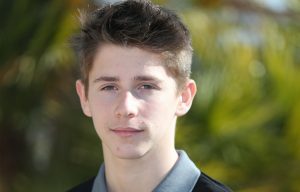 Calderon’s stock has been on the rise in previous years, having finished second in the highly-competitive MRF Challenge Formula 2000 and graduating to GP3 before becoming the official test driver for the Sauber Formula 1 team. 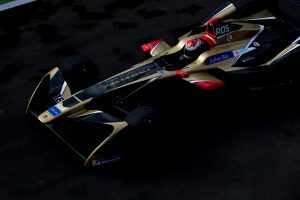 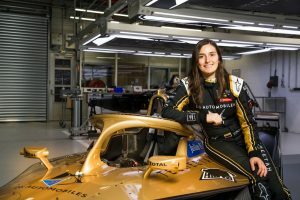 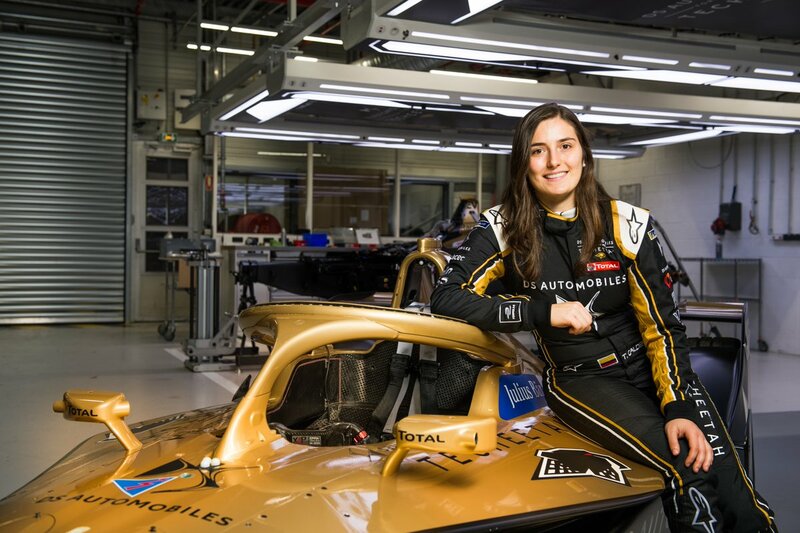 She will get her second outing in a Formula E car in Marrakesh. Techeetah will field Rossiter once again in the rookie test following his appearance for the Chinese squad in Marrakesh last year. 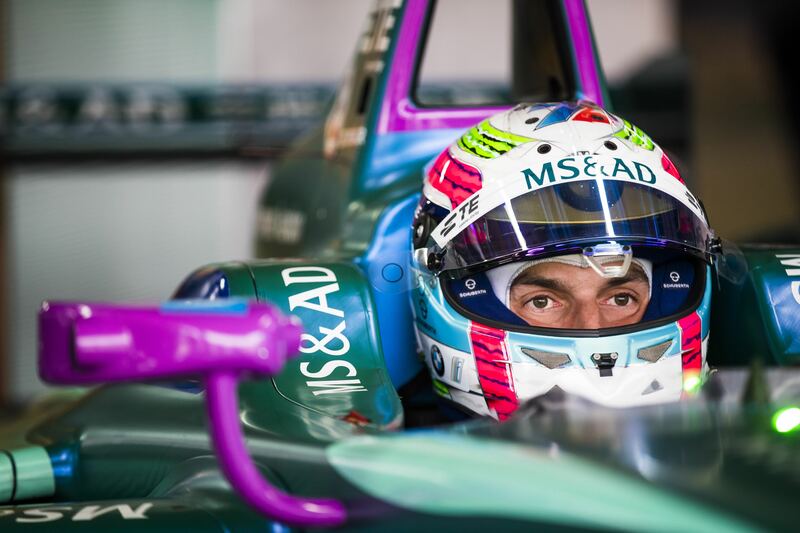 de Vries gets his second outing at the Marrakesh rookie test, albeit with a different team as he switches from Audi Sport ABT Schaeffler to Envision Virgin Racing. 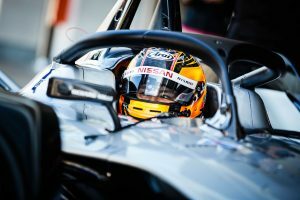 While a Formula 1 junior driver with McLaren, the Dutchman has not ruled out a potential switch to Formula E in the future. 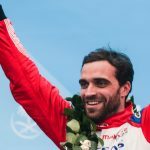 The experienced and successful Frenchman will take the wheel of a Formula E car for the first time in Marrakesh, where he hopes to put all of his experience to good use as he tackles the Circuit International Automobile Moulay El Hassan. 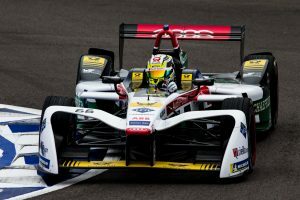 Fuoco is handed another Formula E outing after making his all-electric debut during pre-season testing in Valencia. The Italian will once again pilot the Penske EV-3. 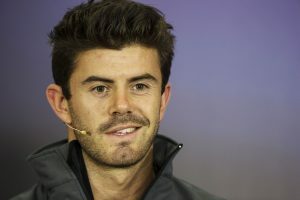 The former Formula 1 racer will mark his return to single-seaters when he takes the wheel of the GEOX Dragon machine in Marrakesh. 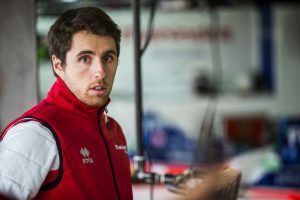 Juncadella is no stranger to Formula E having served as the Mahindra Racing test driver, participating in the rookie test last year for the Indian squad. 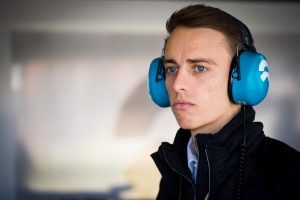 This season he switched to HWA Racelab and will have his second official outing for the team in Marrakesh having stood in for race driver Stoffel Vandoorne on the final day of pre-season testing in Valencia. Marciello will be in action with HWA Racelab for the Marrakesh rookie test, his first official outing in Formula E. The versatile Italian won championships in the junior categories and earned a testing role in Formula 1, before going on to win the Blancpain GT Series Sprint Cup at his second attempt. 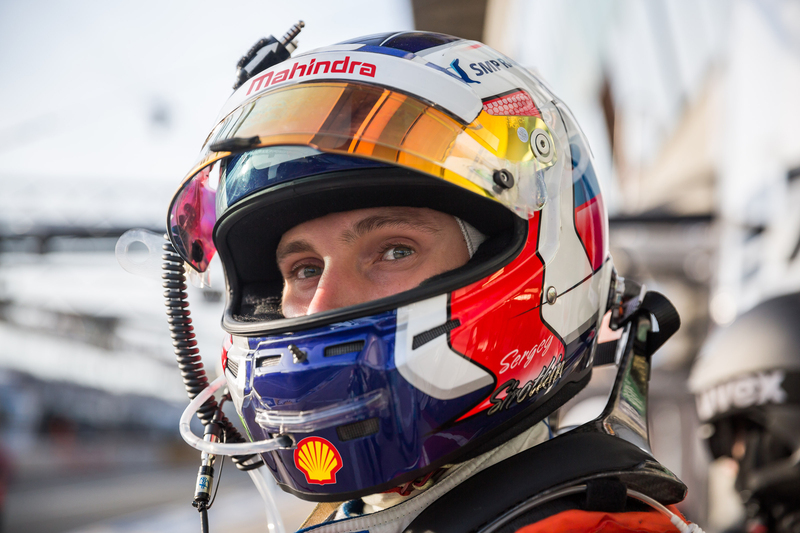 Having departed the Williams Formula 1 team, Sirotkin now finds himself turning to electric power as he prepares for his first venture into Formula E. The Russian will be in action for Indian team Mahindra Racing. 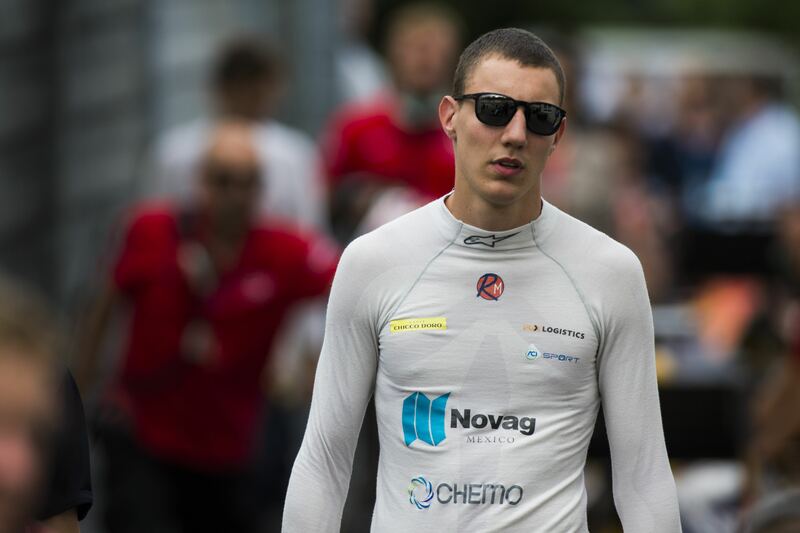 Dejonghe continues in his development role with Mahindra Racing and will make his second official appearance behind the wheel following his maiden outing in the rookie test last year. Chadwick will get another run in the NIO as she prepares for the rookie test, having already be in action in the Ad Diriyah in-season test at the season opener. 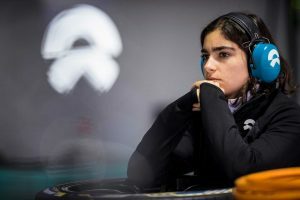 The Brit’s stock is on the rise following her history-making victory at Brands Hatch in the British Formula 3 Championship. 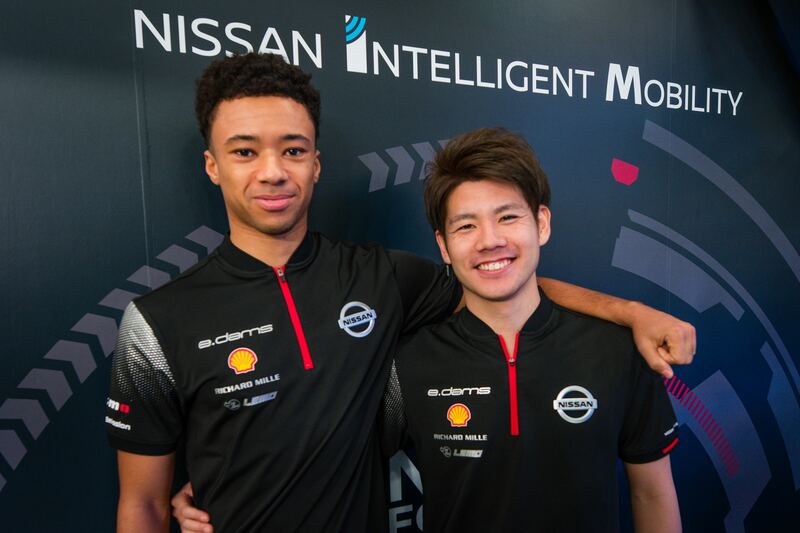 A race winner in multiple championships on his way up through the junior ranks, Hughes will go all-electric for the first time as he lines up for the rookie test with NIO. 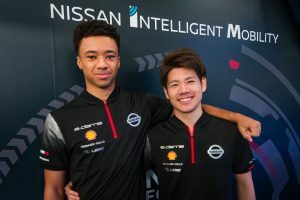 Carrying on in the e.dams team having driven for Renault e.dams in the rookie test last season, Takaboshi will now appear for Nissan e.dams and enjoy another taste of all-electric action. 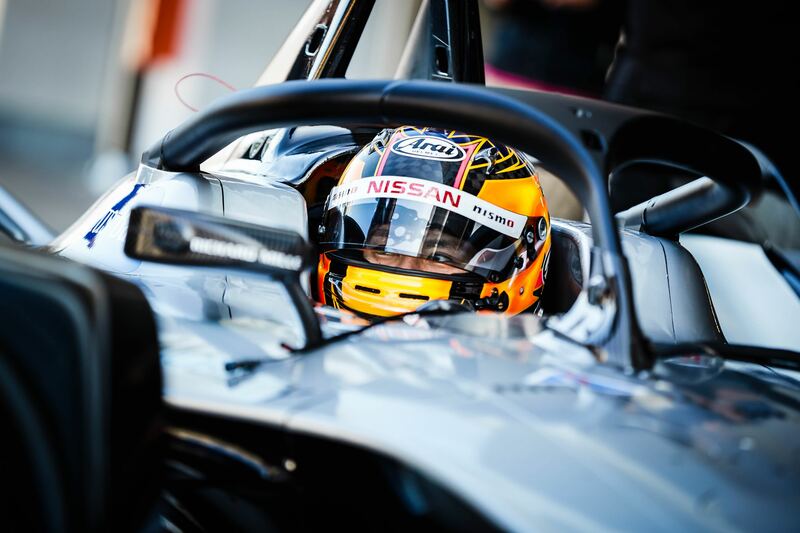 A long-time member of the Nissan family, Mardenborough will make his first official outing in Marrakesh but is no stranger to Formula E having previously tested for Virgin Racing. 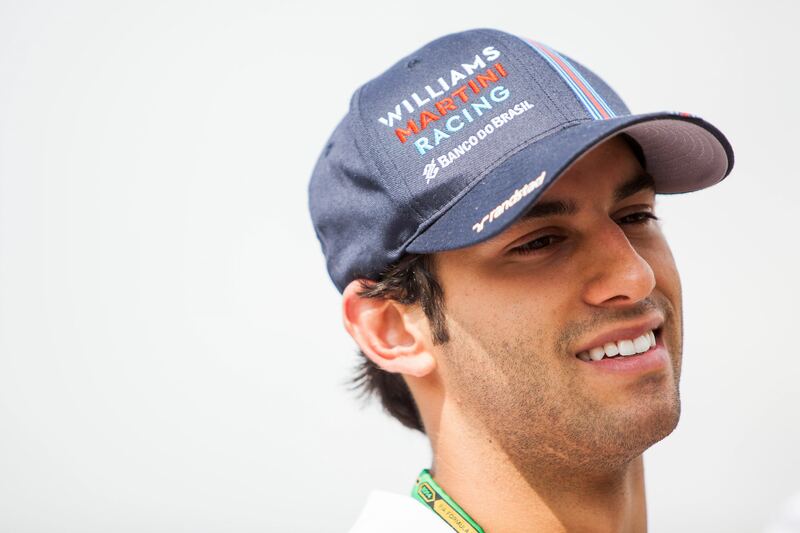 The Brit has made no secret of the fact that he hopes to one day race in Formula E.
Coupled with a test driver role with the Haas Formula 1 team, Fittipaldi also has prior testing experience with Panasonic Jaguar Racing having participated in last season’s rookie test. 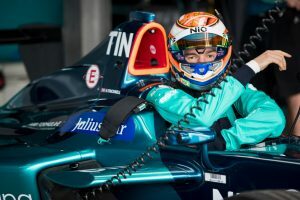 Tincknell will once again take the wheel of a Formula E car following outings in recent years with the NIO team, where he was in contention for a race seat in season two. 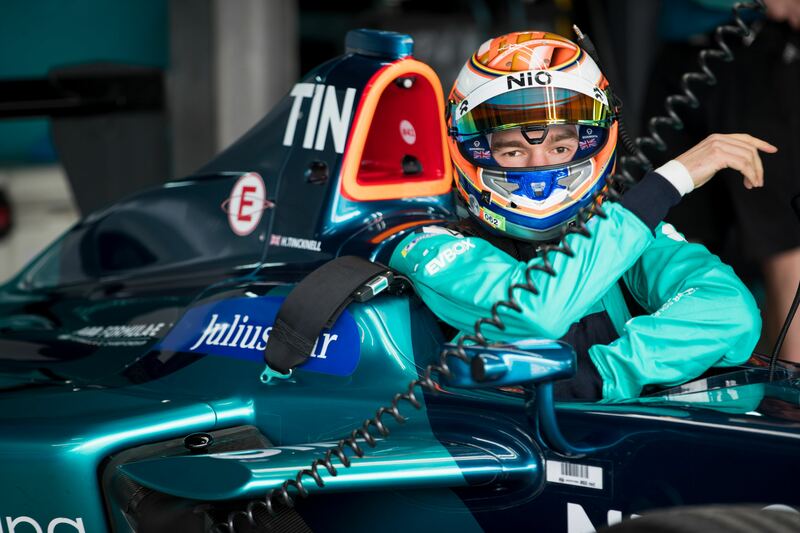 Having switched from Formula 2 to sportscars for 2018, Nato will once again pilot a single seater as he makes his maiden venture into Formula E with the Venturi squad. 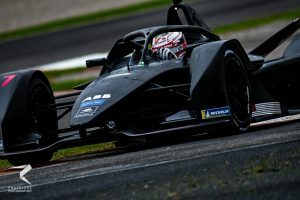 A member of the Venturi driver academy, Leclerc will be in action for his debut official outing in the all-electric series in Marrakesh.